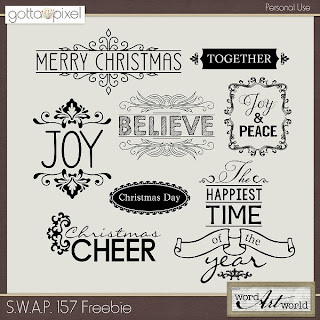 Word Art World: NEW Freebies + Last Day of 60% OFF Sale! NEW Freebies + Last Day of 60% OFF Sale! 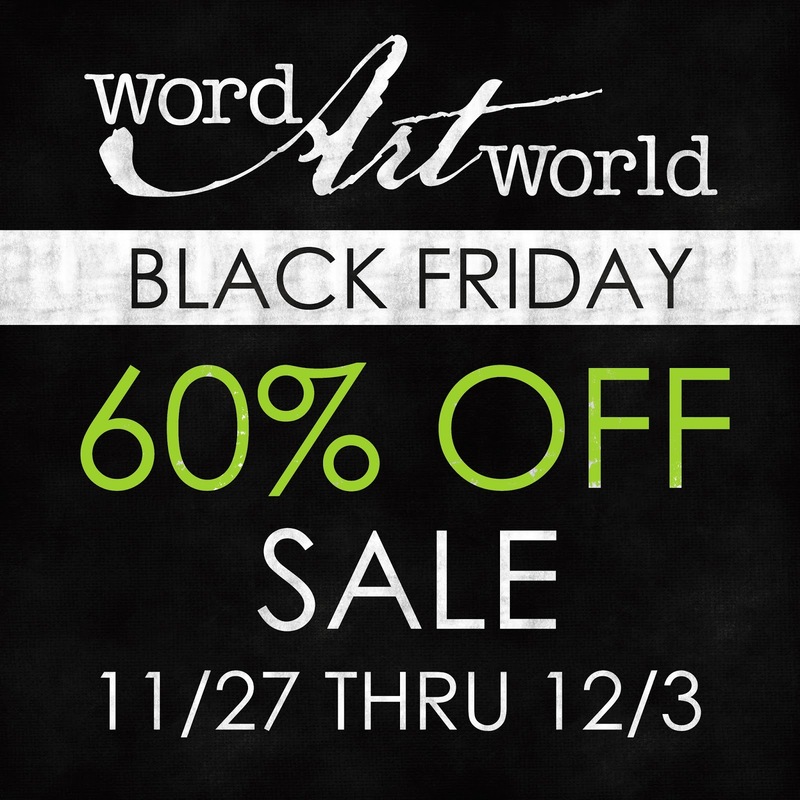 Last chance to save 60% on Word Art World products. Sale ends Tuesday, December 3 11:59 PM (EST). Just "like" Word Art World on Facebook. Then, click on the "December Exclusive Freebie" tab at the top of my Facebook page to access the download. 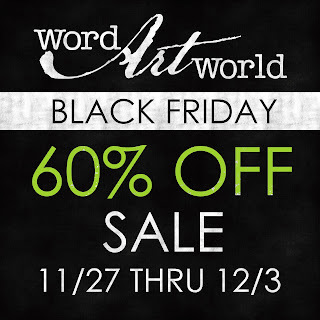 Thanks for "liking" Word Art World!